Loads of Characters - In addition to the words, this set also includes 194 capital letters. Letters only, other demo products are not included. 2Pcs x Board Letters. Due to the difference between different monitors, the picture may not reflect the actual color of the item. ABC Capital Numbers Characters For Felt Letter Board Changeable Sign Board. We'd like to settle any problem in a friendly manner. 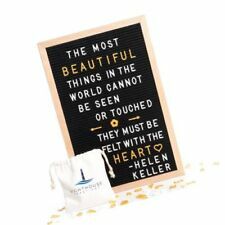 The 3/4" letter board is now one of the most popular and popular sales accessories on the market. With unicorn patterns, the thumbtacks add personality and aesthetic. 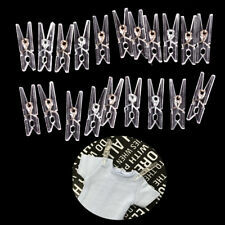 These push pins are made of durable steel, having solid construction. Pattern: unicorn. 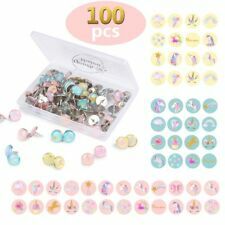 1 Box of unicorn push pins (100 pieces pins in total). 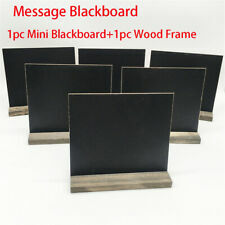 (Item included: 10 x Mini Blackboard. Color: Wood color & Black. 2) Color may vary slightly due to the color setting of each individual monitor. 4) Can be used directly, can also own DIY coloring and decoration. 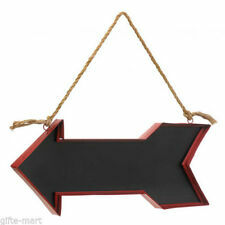 This mini blackboard has very popular decor style, that is great for parties, receptions, baby showers. 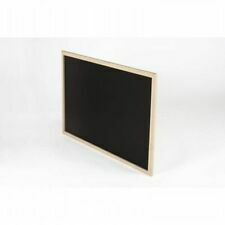 1 x 10pcs Mini Blackboard with Stand(One bag). The mini blackboard only painted one side, the backside is wooden color, while also can be written. Type: Event & Party Supplies. This set is a good accessories for felt letter board. This product makes you can use the characters and change with your mind. 4Pcs/Set x Board Letters. Letter Size：2cm（0.79in）. Due to the difference between different monitors, the picture may not reflect the actual color of the item. This whiteboard Wall Paper Sticker. 1x Whiteboard Sticked. The chalk on the board is best to be wipe off by a damp cleaning cloth, write when board is dry. Material: High Quality PVC. 1x Marker Pen. The texture of the wall sticker is smooth (not like a rough surface like normal classroom blackboard!). Set of 3 push pin/thumb tacks. If you would like to pick and choose a custom set or. 1x Whiteboard Sticked. Washing Dish Cloth Bamboo Fiber Washing Towel Magic Kitchen Cleaning Wiping Rag. 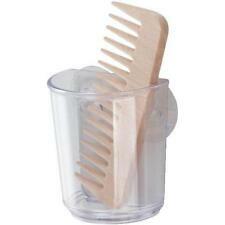 Cobra Zip-It Sink Bathtub Hair Drain Sewer Cleaner Stick Snake Plumbing Tool LE. Stainless Steel Shower Curtain Rod Closet Rod Flange Bracket Holder SI. If you would like to pick and choose a custom set or. Simply use our mini eraser or any damp cloth and you're good to go. Type:Thumb Tack. ty: 1 Pc(other accessories demo in the picture are not included!). Bright Animated Motion Running N.
Perfect to decorate the wedding tables and show the table number. 20x mini black boards. 20x mini holders. 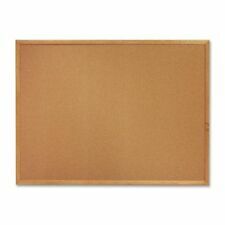 -Hand made, adopting high quality wood board, sturdy and durable. Size:60 82 92mm.